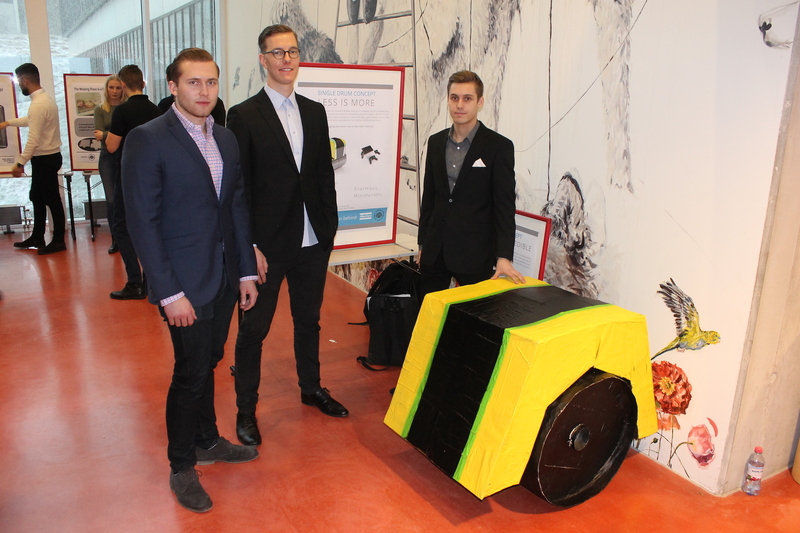 Using their achieved engineering skills to solve real challenges from real industrial companies is an important and inspiring challenge for the almost ready engineering students and a central part of the “In Real Life” mantra that BTH students practice. 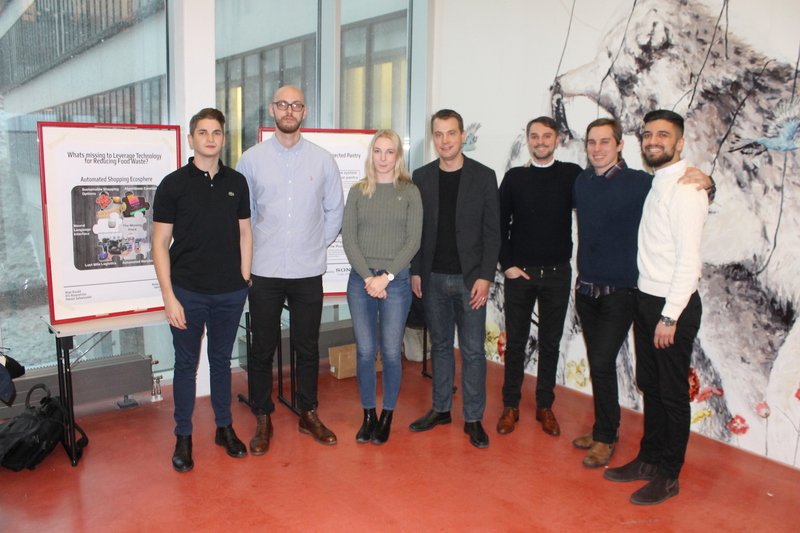 This years’ breed of Innovative product development students from three different programs have come together to address challenges from six different partner organizations. The Abu Garcia project team. 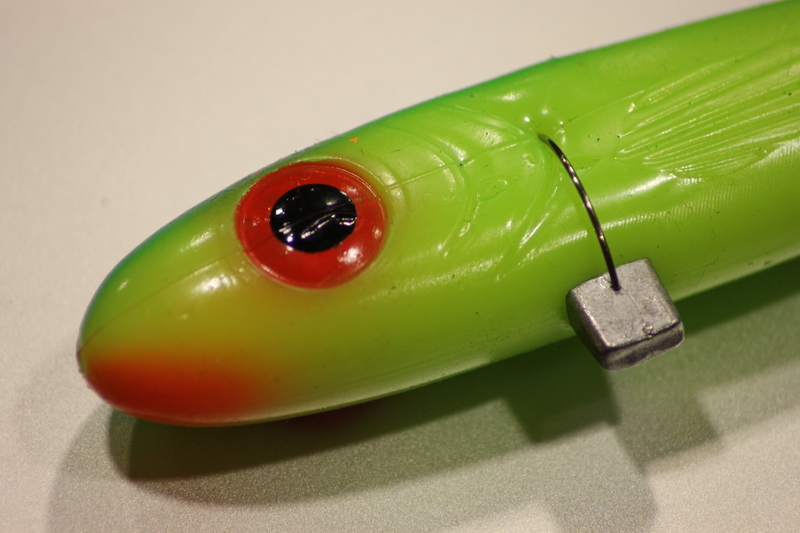 In the Abu Garcia-supported project, the students have developed a weight system for soft baits. Based on needfinding with anglers, they have developed a system of weights that can be attached, configured, and removed without destroying the baits. In conjunction with the baits, the students have developed information materials, instruction videos and training events that can be offered to anglers. The Atlas Copco/Dynapac project team. The Atlas Copco project started with the challenge of redesigning the cab-experience. 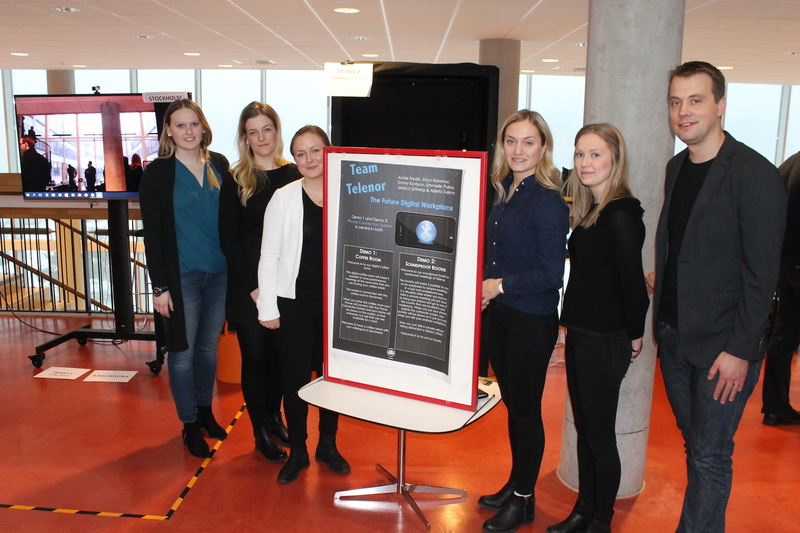 With needfinding done at various re-paving works around Karlskrona, the students discovered that ergonomics is a challenge for the operators, where they have to continually lean in bad positions to manage their work tasks. 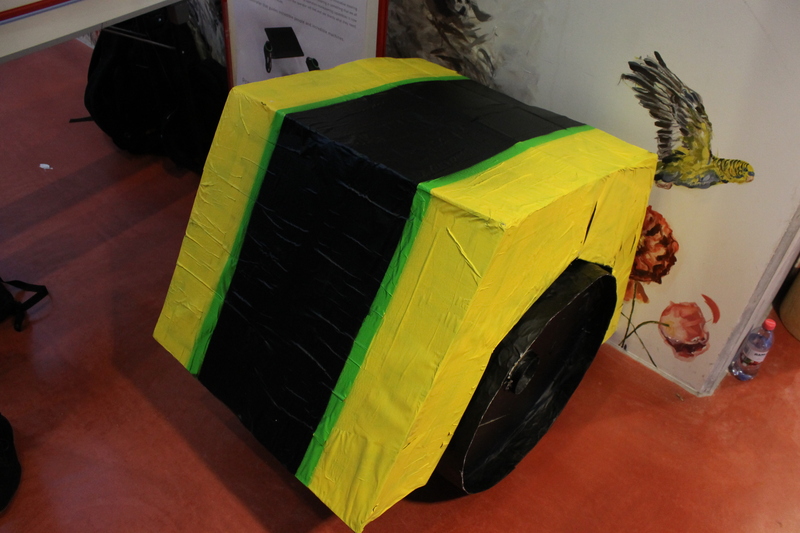 They therefore developed concepts for remote controlled asphalt compactors, both as traditional twin-drum rollers and also as single-drum rollers. The Blue Science Park project team. In the project with Blue Science Park, the students have been working in the mode of being entrepreneurs within the healthcare domain. 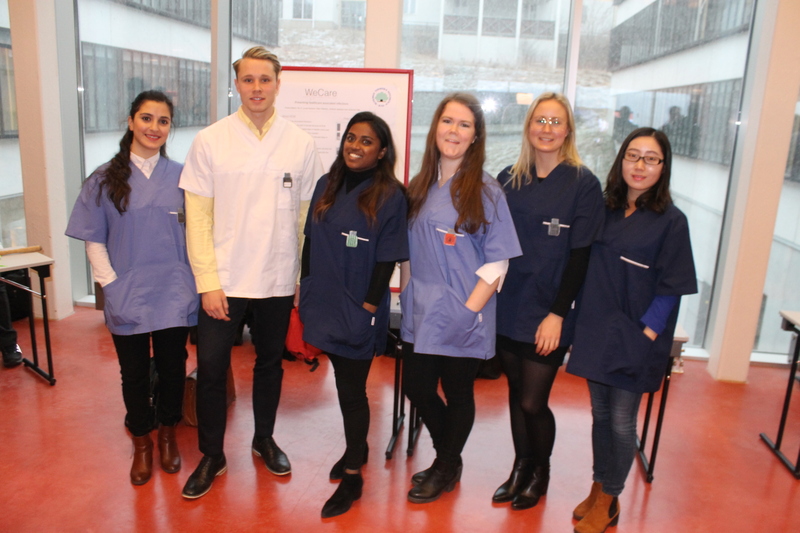 With a topic of addressing Health Care Associated Infections, the students have explored the problem from within the healthcare system. A big problem relates to following routines and educating the staff of the importance of cleaning between meeting patients. The WeCare-system is based on Bluetooth technology, where each healthcare staff has a device that is connected by proximity to the patients. With strategically positioned hand sanitizer dispensers, they can upon reminders, effortlessly clean their hands and thus reduce the transfer of bacteria. The Sony Mobile project team. Sony Mobile gave the student a challenge of envisioning future concepts of Internet of Humans. With this concept, the people and their proximity presence can be thought of as an IoT-device. As with Internet of Things, this opens up the possibilities to add various smart capabilities and services that makes everyday life easier and of higher quality for users. 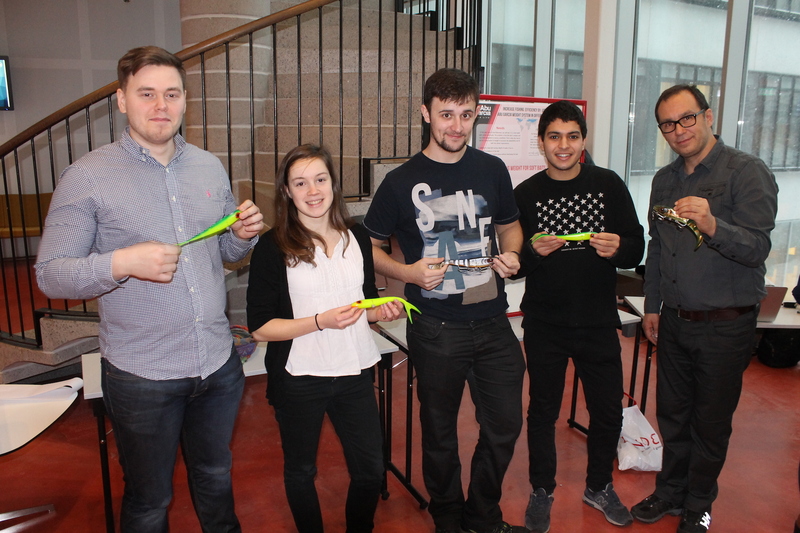 The students have addressed the challenge of food waste. Using personal data and local proximity, together with food supplies in the fridge and cupboards, they can provide individualised recommendations for best use of supplies in the users’ cooking. 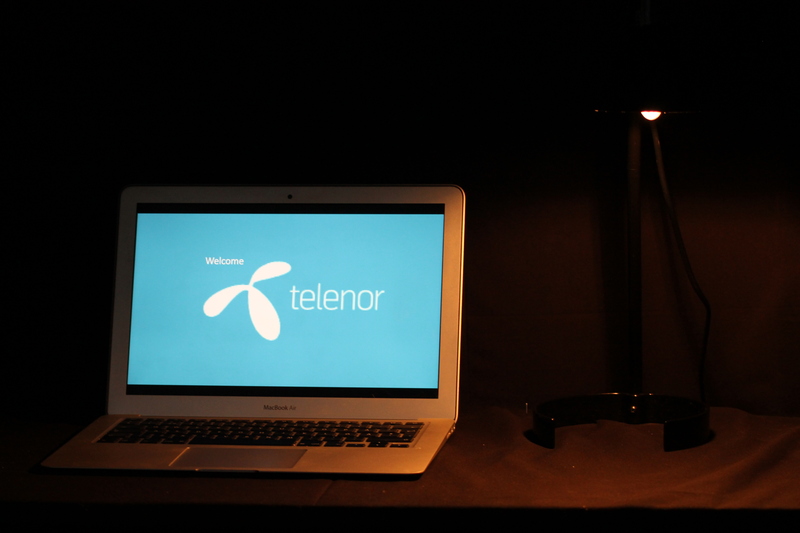 With Telenor, the students have worked on the future of the digital workplace. With use of their Phone Connection system, they can provide effortless communication and support for the users’ daily working tasks. In addition, they have developed booths and a connected coffee room concept to make collaboration between dispersed sites effortless. The Volvo CE project team. Finally, the Volvo CE project have focused on the future of the construction sites, when machines are going to be autonomous and electrified. With new technologies, companies are still going to be moving dirt. But how will this be organised in the future? They have developed a planning and management tool that focuses on collecting the needed capabilities in one place. Here they can plan, perform and track the sustainability footprint of projects from one place. In addition, their Digital Dirt feature allows contractors to digitally track and control the flow various quantities of dirt throughout the sites, allowing for added capabilities when performing projects. 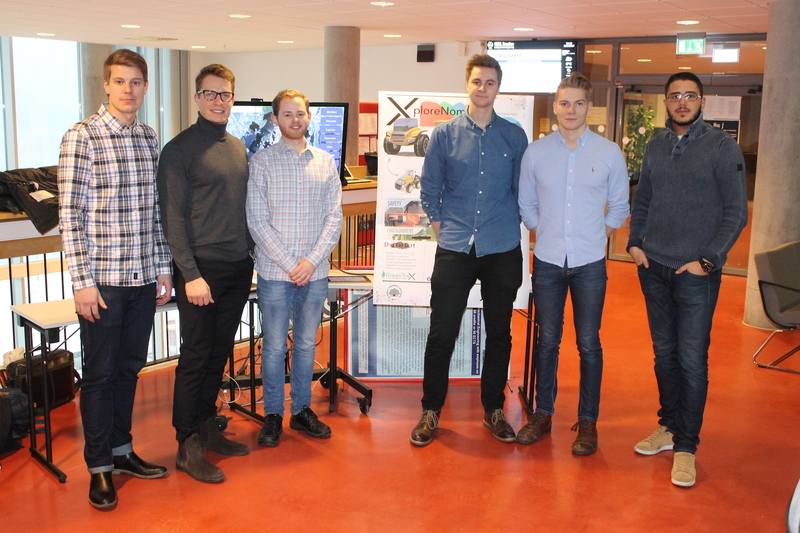 Students from Mechanical Engineering, Industrial Management and Engineering, and Sustainable Product-Service System Innovation masters’ programs are collaborating on extreme innovation projects where a novel combination of products and services are devised to satisfy users’ and customers’ needs. 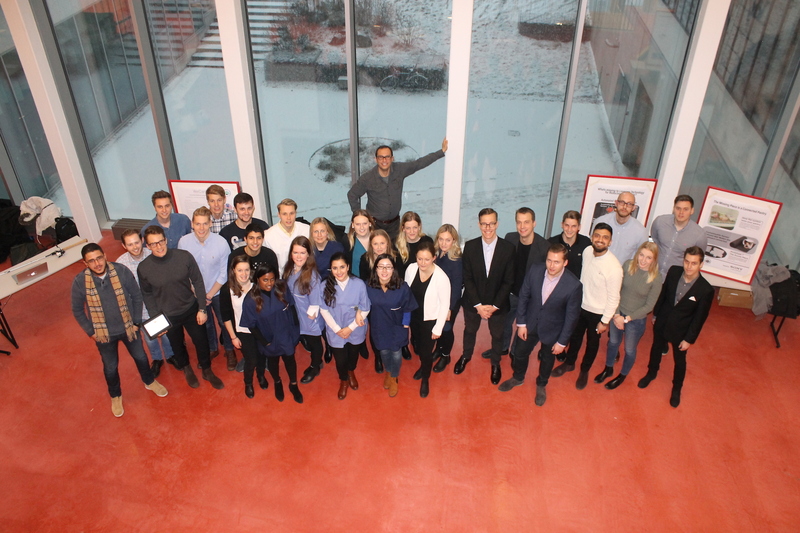 The PSS Extreme Innovation course is essentially one of the last courses the students undertake before moving into the real world and commencing their Master Theses. Here they have the opportunity to practice and explore their skills and knowledge they’ve learned throughout their first four years of education in real development projects with industrial partners, solving their problems as an engineer would do.